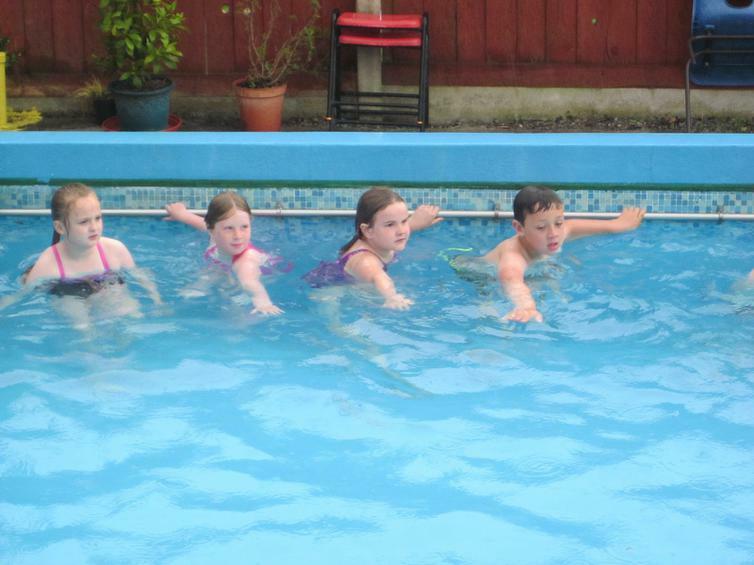 What a shame the first day back after half term is rain! 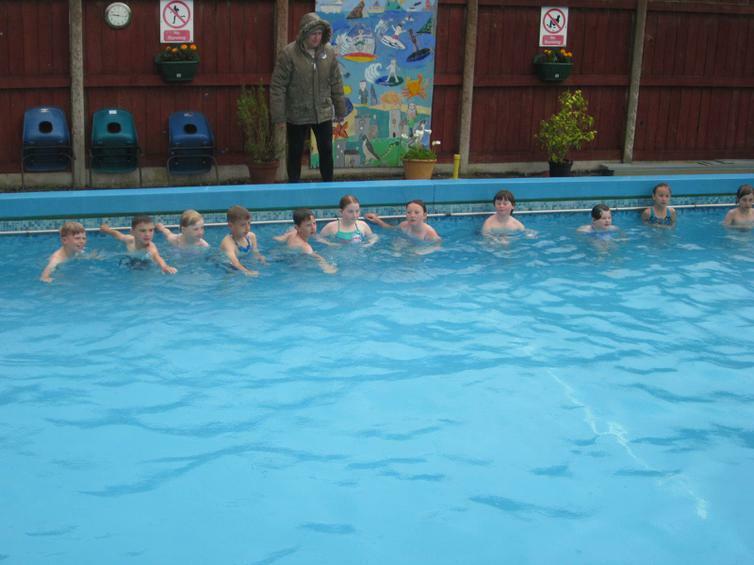 However this did not stop children using the pool straight away - fortunately the heating system means that the water was warmer than the outside temperature. 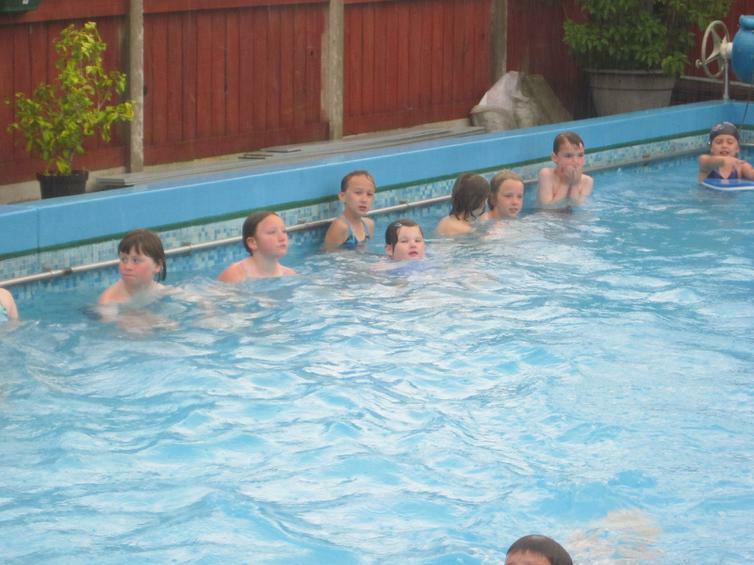 See the first snaps of the first dippers (Year 3).